Success deserves recognition – and success in workplace literacy training is being recognised by the Skills Highway Award. The Industry Training Federation sponsors the Skills Highway Award as part of Diversity Works Diversity Awards. 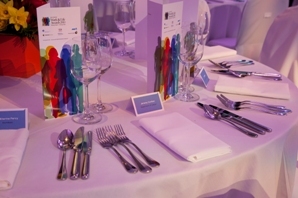 The award celebrates workplaces that can show how they have helped improve their employees' reading, writing, maths and communication skills, and consequently improved business outcomes. Established in 2009, the Skills Highway Award is open to businesses of all sizes.